Marshall and Olkin (1997) introduced a general method for obtaining more flexible distributions by adding a new parameter to an existing one, called the Marshall-Olkin family of distributions. 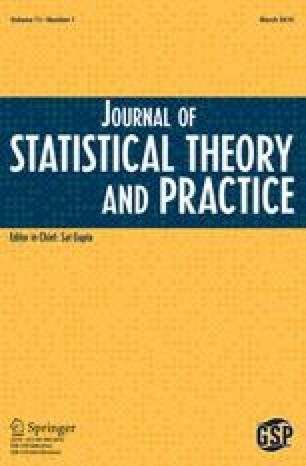 In this article, we provide a comprehensive treatment of general mathematical and statistical properties of this family of distributions. Moreover, we propose three new distributions on the basis of the Marshall-Olkin scheme. We discuss maximum likelihood estimation with censored data and provide the observed information matrix. The usefulness of the new family is illustrated by means of an application to real data. Color versions of one or more of the figures in the article can be found online at https://doi.org/www.tandfonline.com/ujsp.